SEND FOR THE OFFICIAL SCHOOL RECORDS. 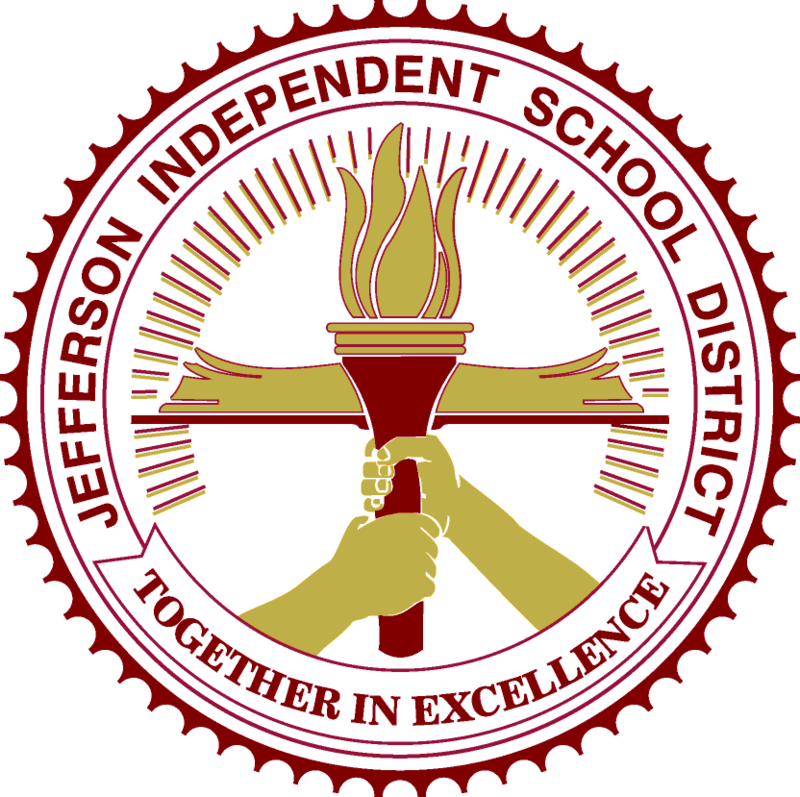 STUDENTS MUST LIVE IN JISD TO ATTEND SCHOOL IN JISD. STUDENTS ARE REQUIRED TO BRING PROOF OF RESIDENCE IN THE DISTRICT. 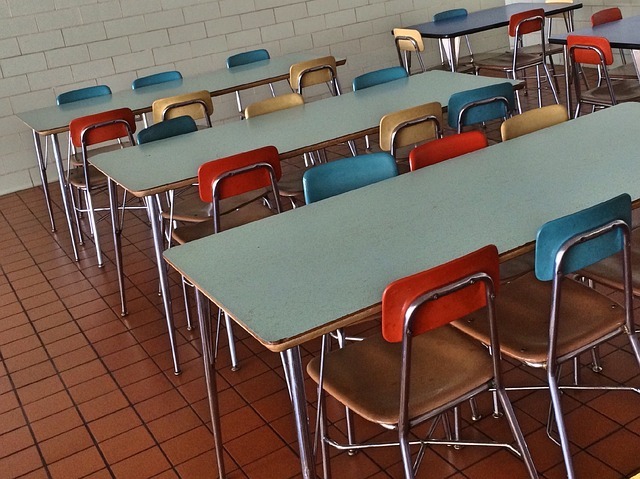 NOTE: IT IS A VIOLATION OF STATE LAW TO KNOWINGLY FALSIFY SCHOOL ENROLLMENT DOCUMENTS.